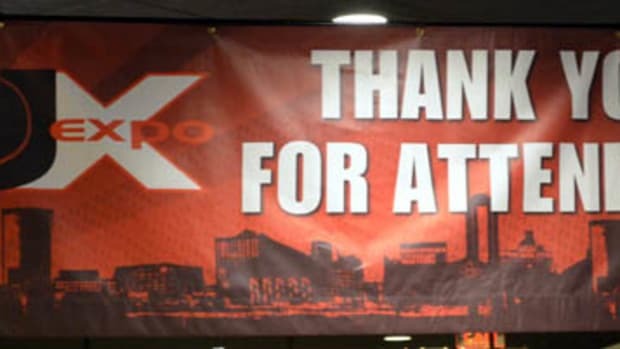 For all of those that still don&apos;t know, the 2011 DJ Expo in Atlantic City Starts tomorrow. All of your favorite DJ Equipment manufacturers and vendors will be on-site to show off the new DJ goodies that everyone is clamoring over. 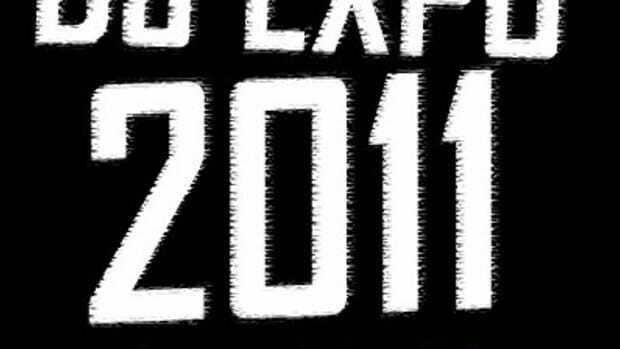 DJbooth.net is teaming up with the DJ Expo to give away free 2011 Expo exhibit passes and a very nice discount on the full expo passes. This summer the show will be held from August 8th until August 11th at the Trump Taj Mahal in Atlantic City, NJ. As always, every major (and minor) DJ equipment manufacturer will be on-hand to give us the inside scoop on what&apos;s coming out in the DJ world. Of course we will be on hand to give you full video coverage just as we did last year. Be sure to tweet me @DJblaze_DJbooth and check us out when you get there. Check below for the Discount codes. To use the codes, simply go to the DJ Expo registration site here to get the type of pass you want and then enter the DJbooth codes below in the cart in order to apply your discount! That&apos;s it! We hope to see you there and enjoy the discount. 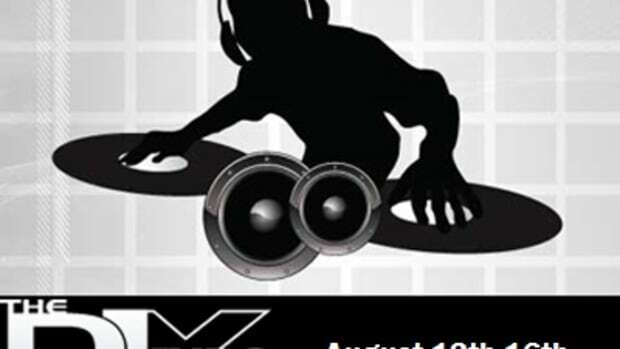 The 2013 Atlantic City DJ Expo Starts Tomorrow! 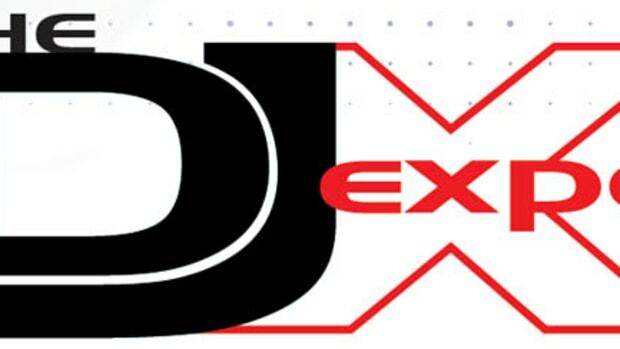 The 2013 Atlantic City DJ Expo starts Tomorrow! Beginning from August 12th to August 15th almost every major DJ equipment manufacturer in the world will be on-hand at the Trump Taj Mahal with all of their brand new shiny DJ gear for everyone to use, touch, fondle, and purchase. This year as always, we'll bring you the latest videos of the hottest gear directly from the Expo floor. It's almost that time of the year again! 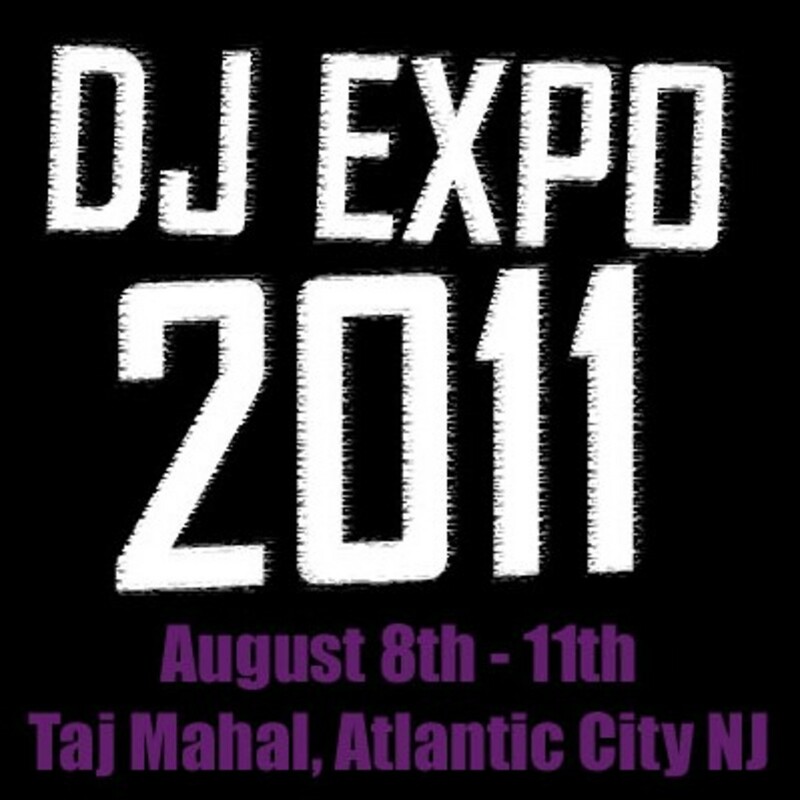 The 2011 Atlantic City DJ Expo is almost upon us. This summer the show will be held from August 8th until August 11th at the Trump Taj Mahal in Atlantic City, NJ. As always, every major (and minor) DJ equipment manufacturer will be on-hand to give us the inside scoop on what's coming out in the DJ world. Of course we will be on hand to give you full video coverage just as we did last year. More information and links inside. 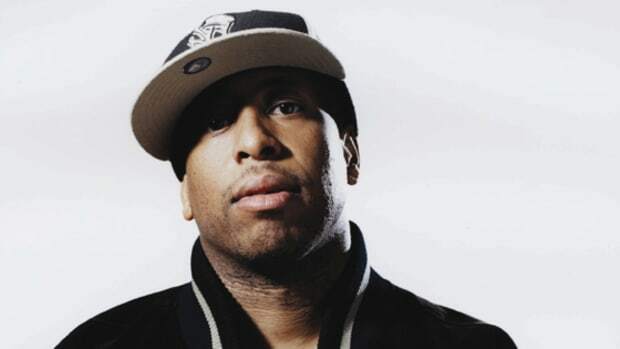 World renown and superstar DJ Premier will be at this year's 2013 Atlantic City DJ Expo at the Trump Taj Mahal at 2PM on Tuesday August 13th to deliver a one-hour Keynot Q&A session in Diamond Room D where he will discuss his career, his humble beginnings and his musical inspirations. After he's done there, DJ Premier also answer questions from the audience and provide everyone with a cool DJ performance to show off the skills. We'll all be invited to meet him personally at the Stanton DJ booth in the Expo's Exhibit Hall at 3:30PM. This year's DJ Expo at the Trump Taj Mahal in Atlantic City, New Jersey was an excellent event with only a handful of new pieces of DJ gear but with lots of good deals and good fun with good DJ's scattered throughout. I was able to meet up with all of the DJ companies who were there to bring you great Video coverage from the Expo floor and I even met a few famous DJ's such as DJ Angelo from the UK, Etronik, and DJ Kool. Peep our full rundown.